Lazlo is afraid of the dark. It hides in closets and sometimes sits behind the shower curtain, but mostly it lives in the basement. 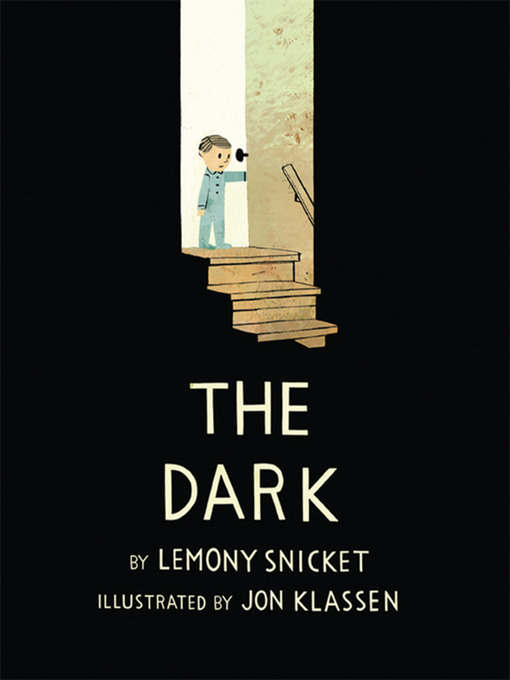 One night, when Lazlo' s nightlight burns out, the dark comes to visit him in his room. " Lazlo," the Dark says. " I want to show you something." And so Lazlo descends the basement stairs to face his fears and discover a few comforting facts about the mysterious presence with whom all children must learn to live.